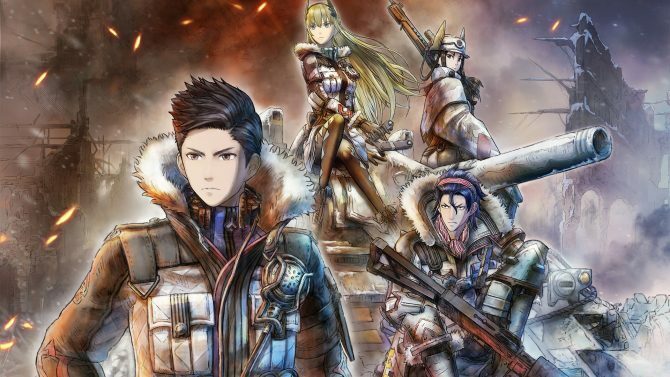 The final 2 pieces of DLC for the fantastic game Valkyria Chronicles 4 have been delayed, leaving many players disgruntled and hungry for more of the fabulous game. Well, wait no longer because Sega has reached a solution that will excite some of you. Sega has announced that the “Advance Ops” and “United Front with Squad 7” DLC will be free for anyone that had purchased any previous piece of DLC on PC/Steam or for anyone who had pre-ordered the game for PC/Steam. 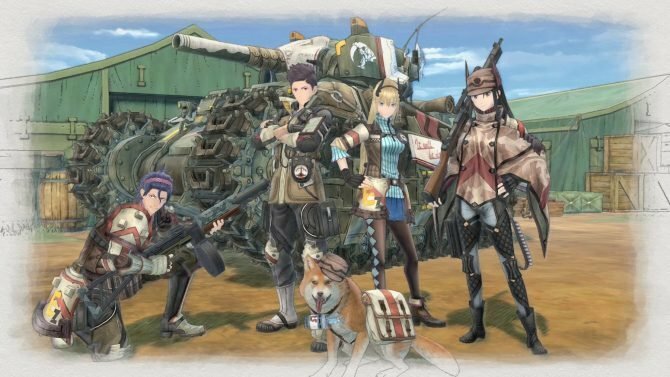 If you didn’t pre-order Valkyria Chronicles 4, then you will need to purchase one of the previous DLC’s that have released so that the final two will be available for free. Delays are never a fun thing. 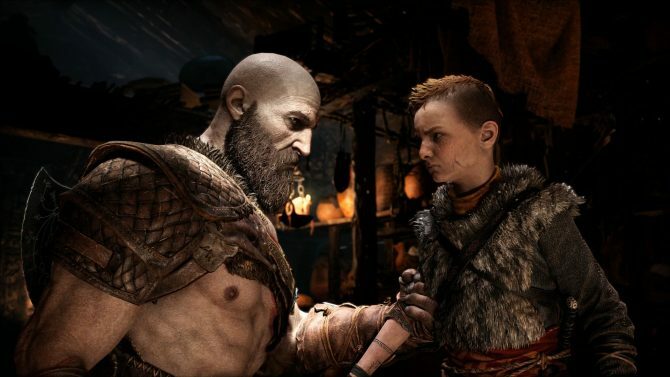 However, whenever developers step in to make up for an error or a delay, it usually leads to a much happier fanbase that will continue to buy the product. 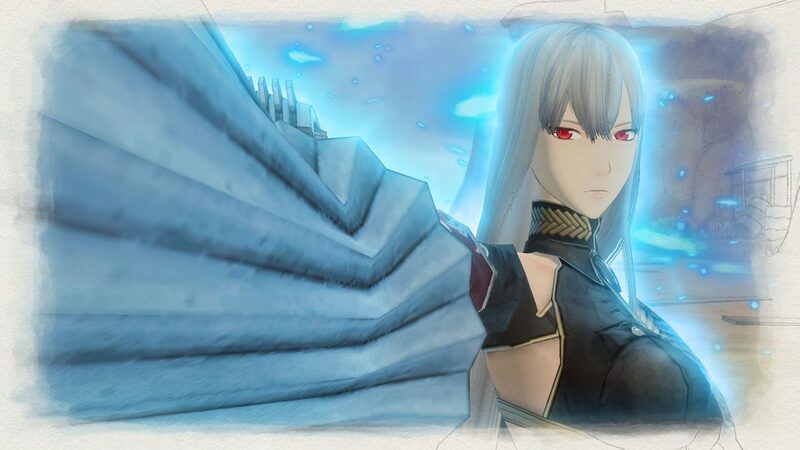 Valkyria Chronicles 4 is currently available for PC, PS4, Xbox One, and Nintendo Switch. If you have still not picked the game up yet for console, you can do so right here through Amazon. 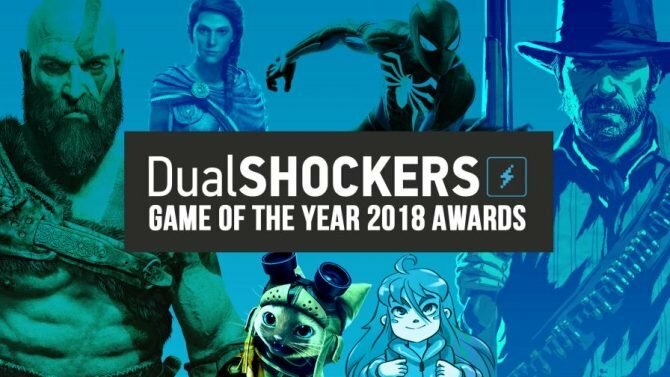 In the meantime, if you are still unsure on whether to pick the game up, make sure to check out DualShockers’ review of the title.